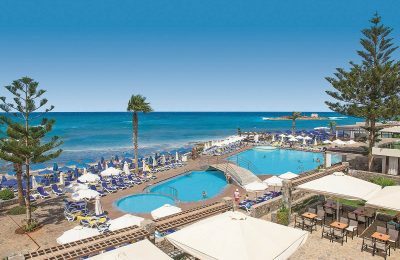 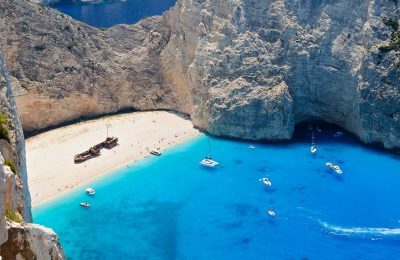 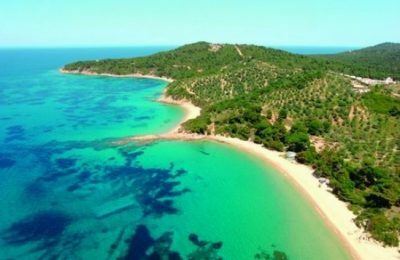 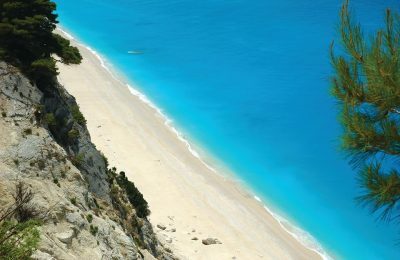 Three beaches located on popular Greek islands are among the Top 10 Nudist Beaches in Europe, according to a survey released by Promotional Codes. 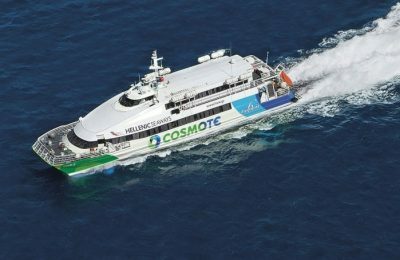 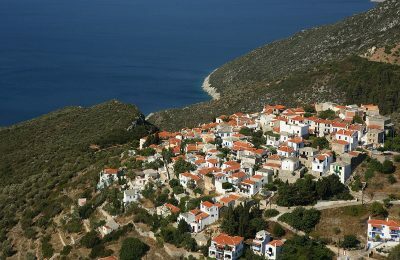 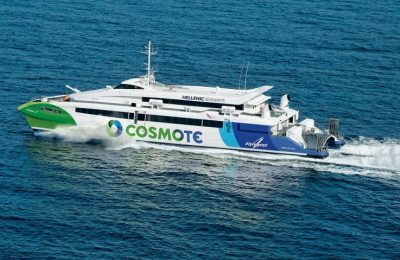 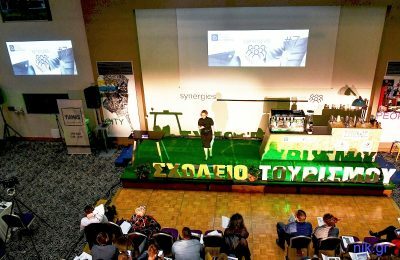 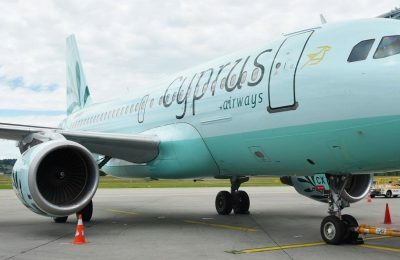 The Thessaly Regional Tourism Service is seeking ways to address the issue of inconsistent coastal ferry transportation to the Sporades islands. 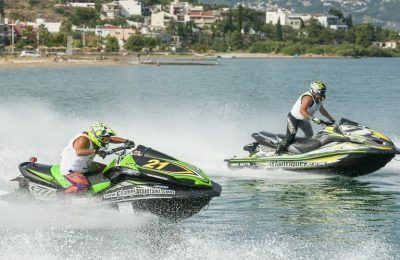 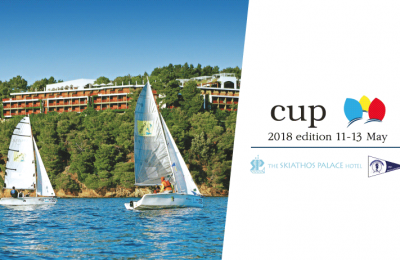 The popular Koukounaries bay, located on Skiathos in the Sporades group, between May 11-13, will host the Skiathos Palace Cup 2018 match racing event. 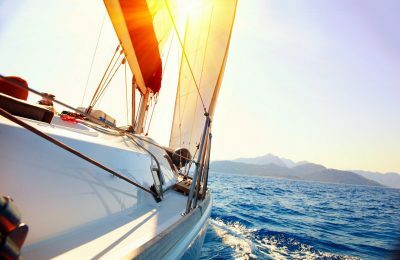 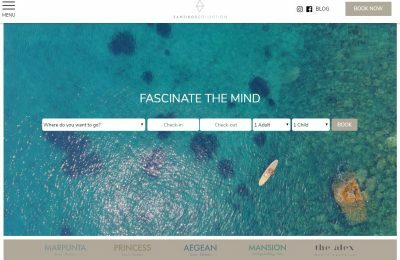 Istion Yachting recently introduced its new member, the YachtHop, which aims to offer unique innovative sailing experiences to travelers. 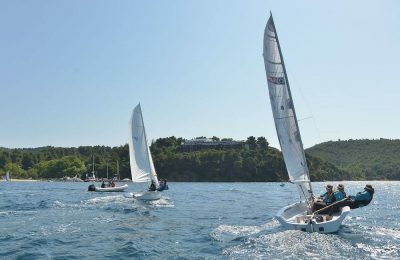 Representatives of Kon Tiki – Big Blue, a leading tour operators in Serbia, recently visited the island of Skopelos, during a fam trip hosted by Spyrou Philoxenia. 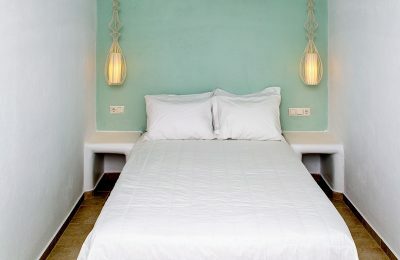 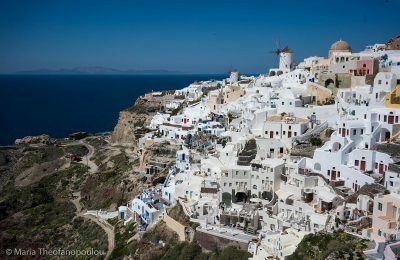 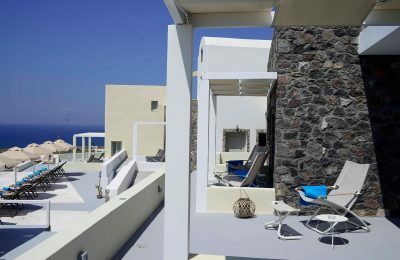 Global hotel management company Aqua Vista Hotels has added another high-end property, the “Aplai Dome”, to its extensive portfolio in Oia on Santorini.